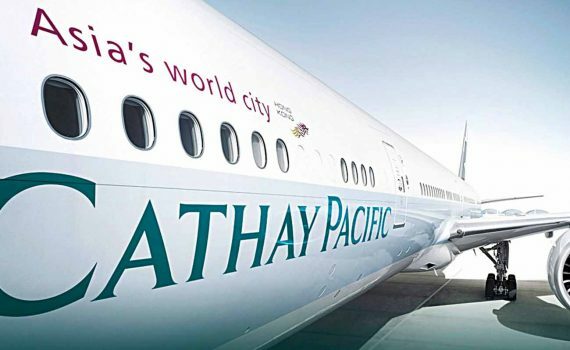 Despite our recent underwhelming experiences with Qatar and Turkish Airlines, we were still cautiously optimistic about our forthcoming Cathay Pacific flights to Hong Kong and Bali. We were hoping that our Cathay Pacific inflight experience would be something to savour. We had purchased return tickets from London to Bali, including a 2-night stopover in Hong Kong. The total cost for our Cathay Pacific flights was €450 per person: Not bad for the No.6 Top airline in the world, and the world’s No.1 safest airline. To save time and avoid queuing at the airport check-in counters, we decided to try Cathay Pacific’s online check-in service. We would each only be taking a 7-kilo carry-on bag, so we didn’t need to check in any luggage. However, we discovered an almost unusable online check-in website, with a questionable seat-selection service. It was unclear and counter-intuitive, unlike similar services offered by other airlines. In the end, we just gave up and resigned ourselves to queuing at the desks like everyone else. The first leg of our journey (from London to Hong Kong) went smoothly enough. However, just 2 modestly-portioned meals were offered during the 11-hour journey, and alcoholic drinks were offered only with these meals. Our Cathay Pacific flight crew didn’t offer any of the niceties normally associated with economy-class long-haul flights. There were no hot refreshing towels, and no individual packages with socks and eye-shades. Once meal services were completed, the staff disappeared to the back of the plane. By the time we reached the Arrivals hall in Hong Kong around 7 am the following morning we were really ready for some breakfast. 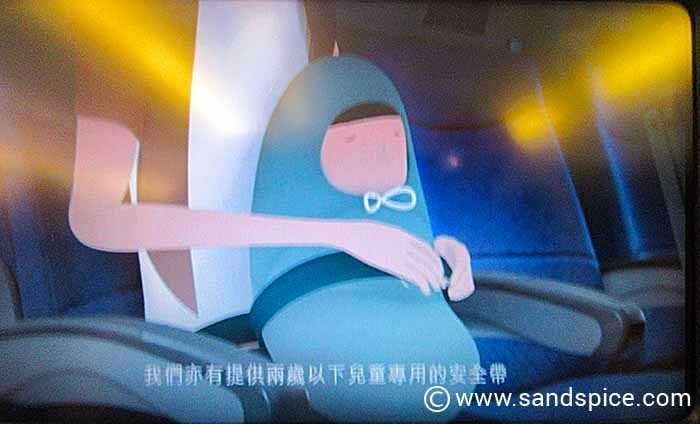 Cathay Pacific inflight – This instructional video had us in stitches! We had 3 more legs to travel with Cathay Pacific: The onward flight to Bali, then our 2 return flight to London – again via Hong Kong. However, it was more of the same unexceptional service. The flights were all full and the seating was fairly cramped, especially when passengers dropped their seat-backs to the maximum. Food was as basic as it gets, and we ended up making runs to the back of the plane to request alcoholic beverages. 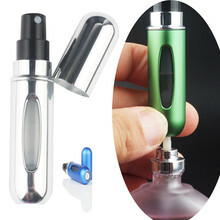 Nowadays it seems that almost all airlines no longer offer wine or spirit miniatures. Not great news for nervous flyers. 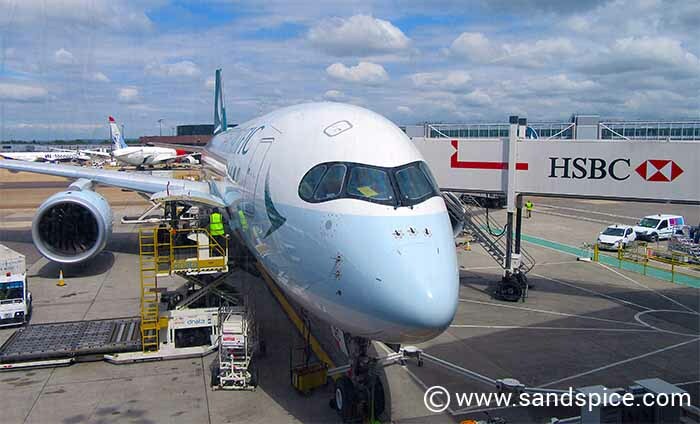 Despite the above observations, we would fly long-haul with Cathay Pacific again, but only if we could find ticket prices under €400 per person. 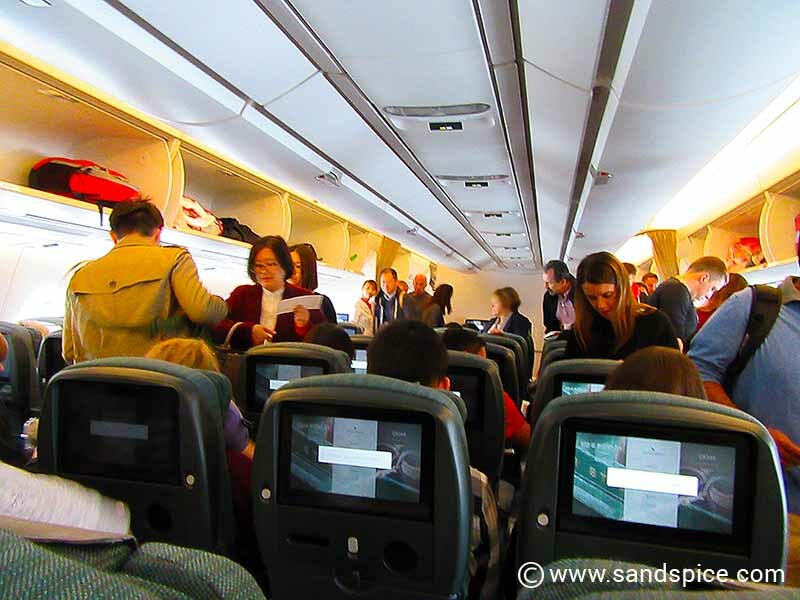 Regardless of their rankings, in economy class Cathay Pacific provide no better service than other no-name airlines, and as such their prices should reflect this. Hopefully, the extra leg-space should help, although I *would* like to know how you booked it. Did you do this online when checking in your return flight?